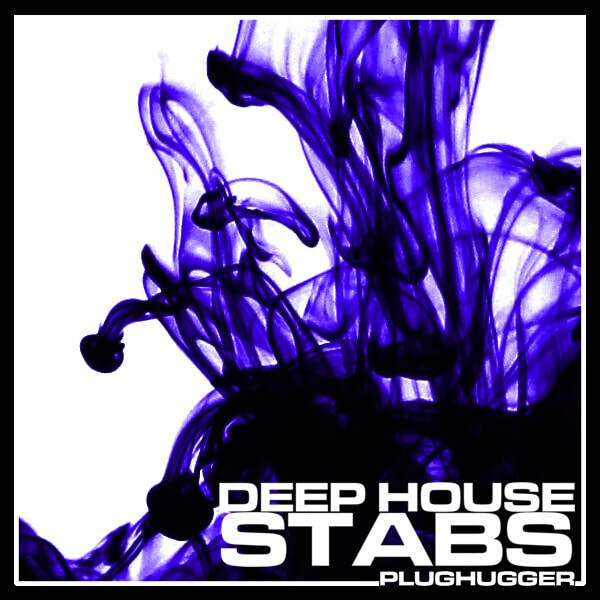 Deep House Stabs is a sample pack of 150 analog stabs and chords aimed for the darker and mellow variations of House, such as Deep House, Minimal and Chilled House. All samples in this collection are 100% royalty-free and was was synthesized from the ground up using a wide range of synths and effect units, including an Elektron Analog Keys and an expanded Eventide H3000 D/SX. This sample pack was created with the idea to recreate the sound of classic deep house, but using different sound engines and processing techniques to create a wide sound palette. The result is a sound pack with typical deep house stabs and mellow chords with long and dark moody reverbs. All 150 samples are 100% royalty free, truly original (not sampled from records), 24 bit, 44.1 kHz one-shots, clearly marked up with key information. The drum sounds in the demo are from our Analog House Drum pack, and are not included in this collection. Style: Deep House, Minimal, Ambient and Chilled Out House. IMPORTANT - Deep House Stabs is an audio library, not a collection of sounds for synthesizers. Please check out the FAQ before buying.